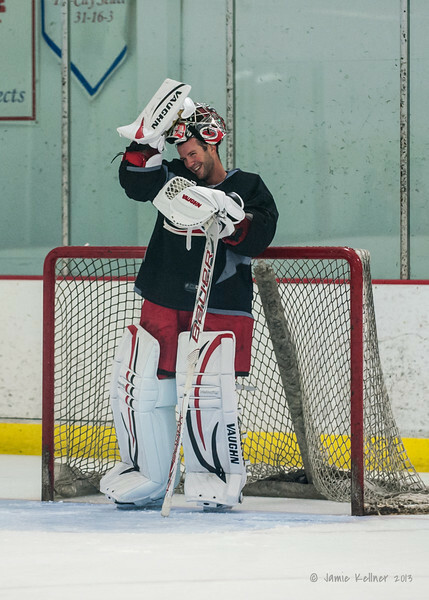 Cam Ward. August 22, 2013. Carolina Hurricanes preseason skate at Raleigh Center Ice, Raleigh, NC. Copyright © 2013 Jamie Kellner. All rights reserved.